The Justice Department has quietly granted congressional investigators access to secret FISA documents in relation to former Trump campaign advisor Carter Page. DOJ is allowing the access to the four warrant applications in response to demands from California Rep. Devin Nunes, the chairman of the House Permanent Select Committee on Intelligence. The Justice Department’s latest move might still not be enough for House Intelligence Chairman Devin Nunes. Fox News contributor Sara Carter reported Wednesday that House Intelligence Chairman Devin Nunes is calling for Deputy Attorney General Rod Rosenstein and FBI Director Christopher Wray to hand over unredacted documents related to the agency’s Russia probe. 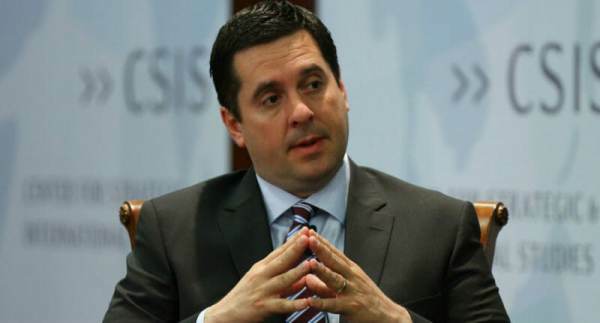 The post Congressional Investigators Given “Extraordinary Accommodation” To Access Secret FISA Documents appeared first on The Gateway Pundit.